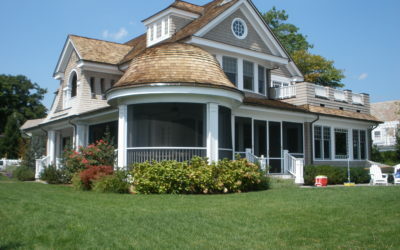 If you’re looking for quality screening and enclosure products, Connecticut Enclosures & Screens, LLC has what you need. 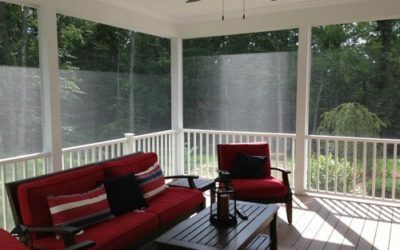 Our expert screen contractor is an exclusive distributor of fine Connecticut Screen Works products, which allow you to experience that fresh spring and summer air when appropriate in your home while keeping out bugs and other unwanted elements. 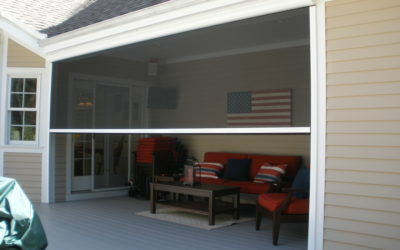 We offer Connecticut Screen Works products to customers in New England and the Mid-Atlantic regions. 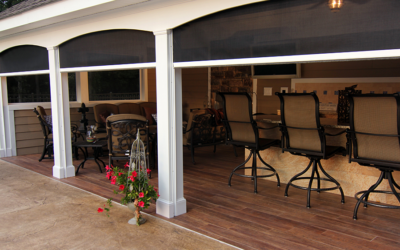 These are some of the best screening lines around, with all the standard parts and products to create an effective screen. 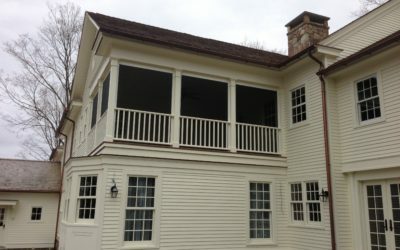 We do work for homeowners, business owners, industrial companies, and more in Connecticut and distribute high-quality Connecticut Screen Works products throughout the Mid-Atlantic. 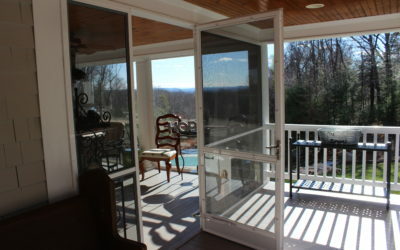 When you want unmatched screen and enclosure services, contact Connecticut Enclosures & Screens, LLC. 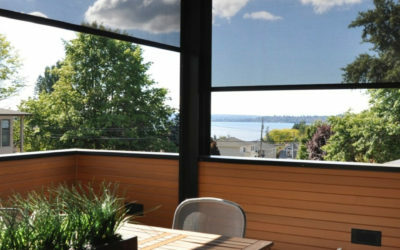 We have an experienced, friendly team of experts that can provide all the screen services you can think of. 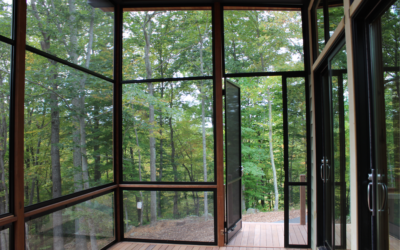 Whether you need a screen for your porch, windows and doors, or any enclosure in your home or business, Connecticut Enclosures & Screens can help. Stefan was able to repair and just replace the screen material in screens that are 23 years old without us having to buy all new ones. He is extremely professional and I would definitely recommend him. He did our enclosure some time ago and I am so glad to see that they are still in business. 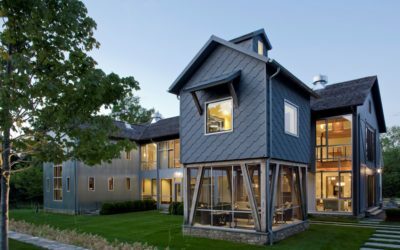 He does a very professional job, he is thorough he was quite inventive.